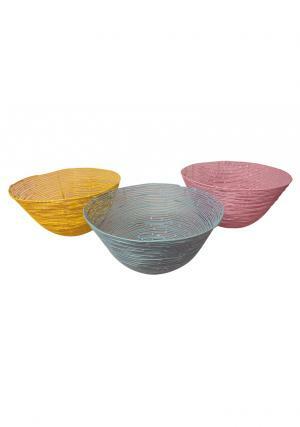 Set of 3 Iron wire round storage baskets are very helpful in our daily life. 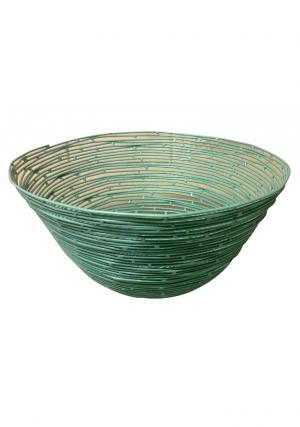 We can store the fruits, vegetables and so many useful light weight items in these baskets. Excellent addition to your kitchen or dining worktop. 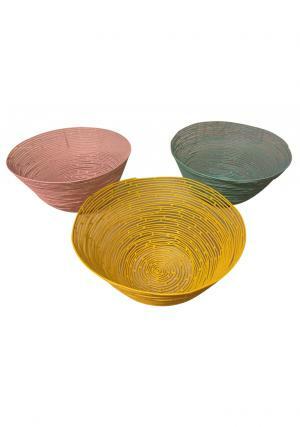 Iron wire baskets are finished with powder coated which makes free from rust formation. The dimensions of the basket are 8" (Dia) X 3.5" (H) inches.